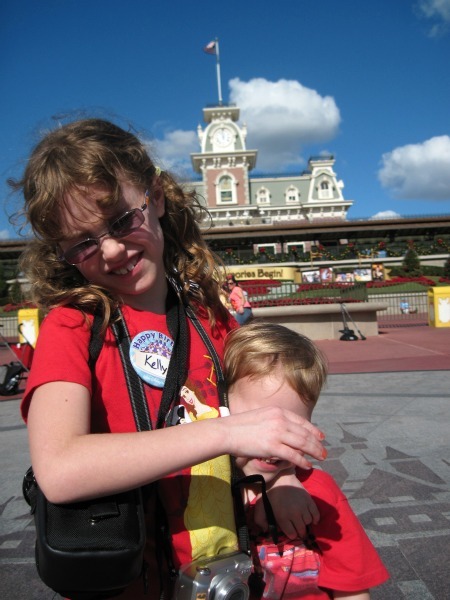 Find information on the best Disney World websites. Do Your Vacation Photos Look Like This? If so, then check out the fantastic photography of Tom Bricker at the Disney Tourist Blog! 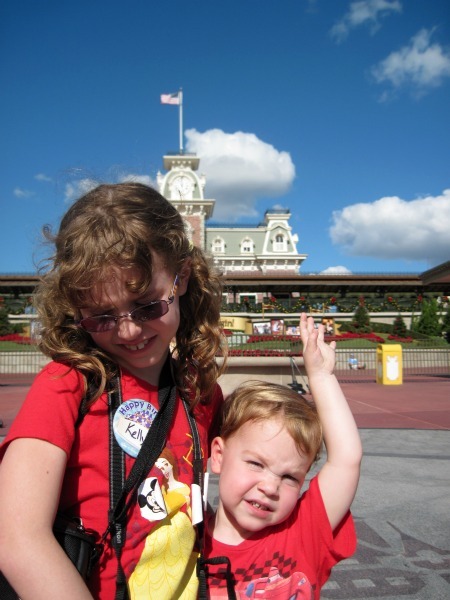 Tom offers trip reports, reviews, tips and gorgeous photographs of the Disney Parks. This is a very enjoyable website! These are the same folks who created the Unofficial Guide to Walt Disney World. Their website offers lots of useful information on all the rides, shows and attractions at the parks. The website provides a crowd calendar and daily recommendations for the best and worst parks to visit. A wide variety of touring plans for visiting the parks, plus you can create your own customized touring plans. An App is available for use when touring in the parks. Premium membership available for a fee. All Ears is a classic Disney website. 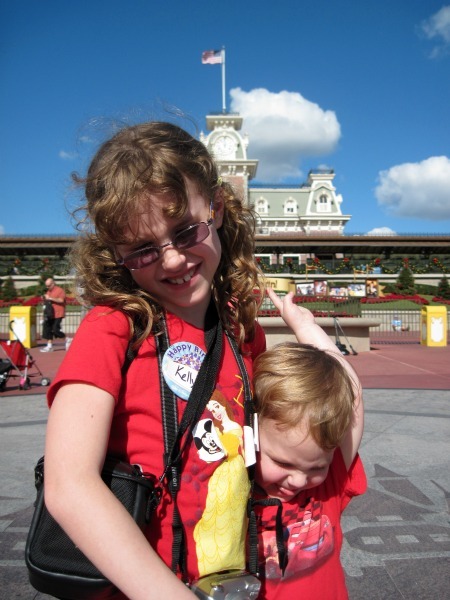 This site is chock full of information about Walt Disney World parks and hotels. The site contains menus with prices from every Walt Disney World restaurant. Viewers rate and provide reviews on hotels and restaurants. Disney Food Blog is a very interesting read. I always find this website very informative and fun as they explore the diverse culinary delights of Walt Disney World, They also cover the Disney Dining Plan. The best Disney message boards on the internet which is connected to a large Disney website, DIS. Join the community and learn about Walt Disney World trip planning, rides, accommodations, dining and saving money. I will forewarn you- this website is addicting! I discovered this website when planning my last trip to Disney. A monthly crowd calendar is available and also touring recommendations which are frequently updated. The Mousesavers website is a fabulous website. This is the best source of information on saving money on everything related Disney and Walt Disney World. This site offers information on Walt Disney World, Busch Gardens, Universal Studios, Sea World and Six Flags. A great source of discounted theme park tickets and information on the parks.